As the new year begins, you can really let yourself unwind from the stresses of the year before. The perfect way to really relax is to take a holiday, even if it’s just a weekend away. With so many travel options, you could head over to London for a few days, or enjoy a long weekend in Europe. We’ve handpicked some luxury hotels that could present the perfect opportunity to let your hair down and prepare for the year ahead. 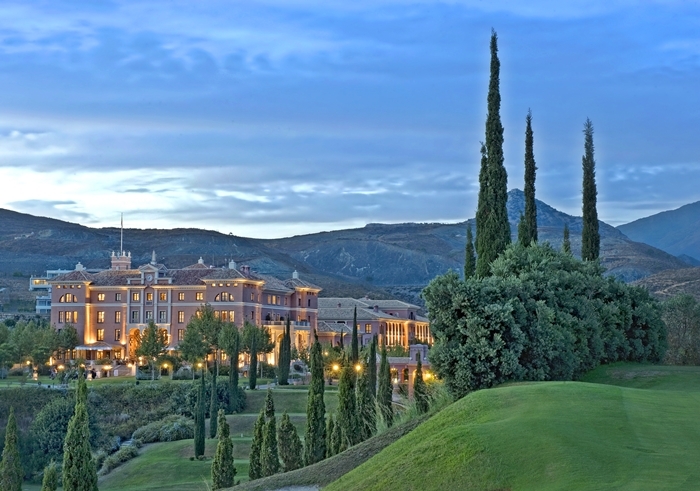 Beautifully placed in the hills above Marbella in the Costa Del Sol, this Tuscan palazzo-styled hotel is an idyllic location for a break. Surrounded by three 18-hole golf courses and glorious sea views, the hotel includes a spa, indoor and outdoor swimming pools, tennis courts, five superb restaurants and an open-air amphitheatre for outdoor performances. For something a bit closer to home, the Rosewood London is one of the most preferred hotels in the capital. With grand interiors, the hotel is located right in the heart of London along High Holborn. 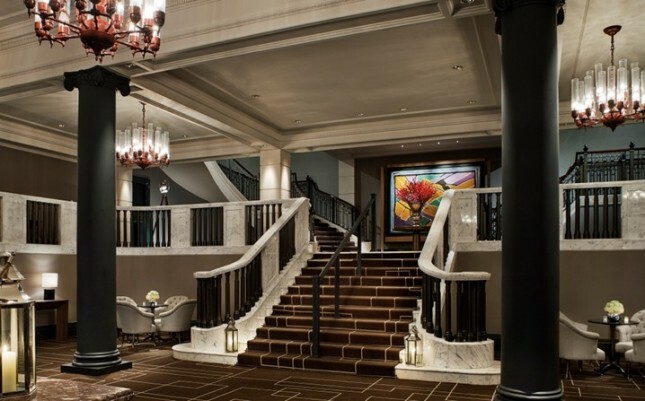 Enjoy that luxury experience in a city that is full of culture and steeped with history. Whatever activities you plan, you won’t be short of options in London. 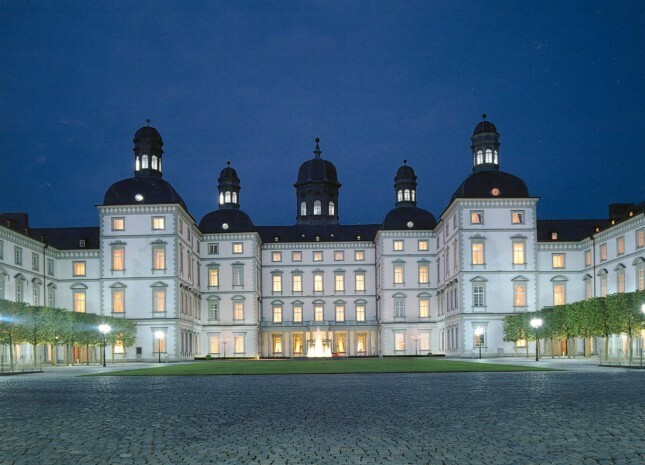 Housed in a beautiful Baroque palace, the Althoff Grandhotel Schloss Bensberg is in a fantastic location with stunning views of the historic Cologne Cathedral and the Bergisch Land countryside. The castle hotel hosts a three-star Michelin award-winning Restaurant Vendome. Guests can also enjoy a range of wellness treatments at the hotel’s elegant spa centre, also containing an indoor pool, sauna and fitness studio. This stylish hotel in the heart of Dundee offers the comfort and charm for a relaxing weekend break. The Metro Bar and Brasserie offer beautiful landscape views of the quay and river. 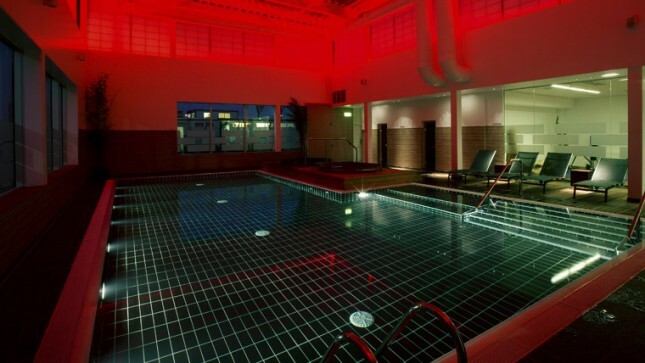 The Yu Spa is the perfect place to truly relax and unwind, featuring a whole host of leisure facilities, including an indoor pool, hot tubs, steam room and a sauna.